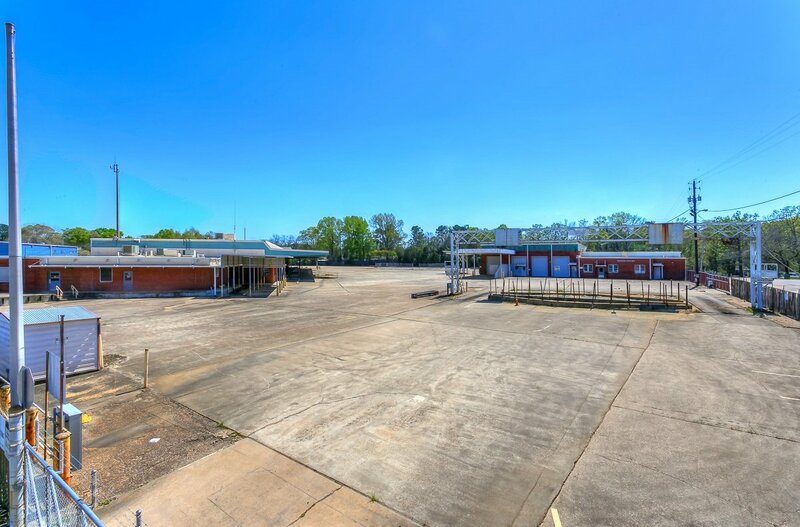 Partners Realty is pleased to offer the former Alabama Power Crew Headquarters, Montgomery County, Montgomery, AL, for sale. 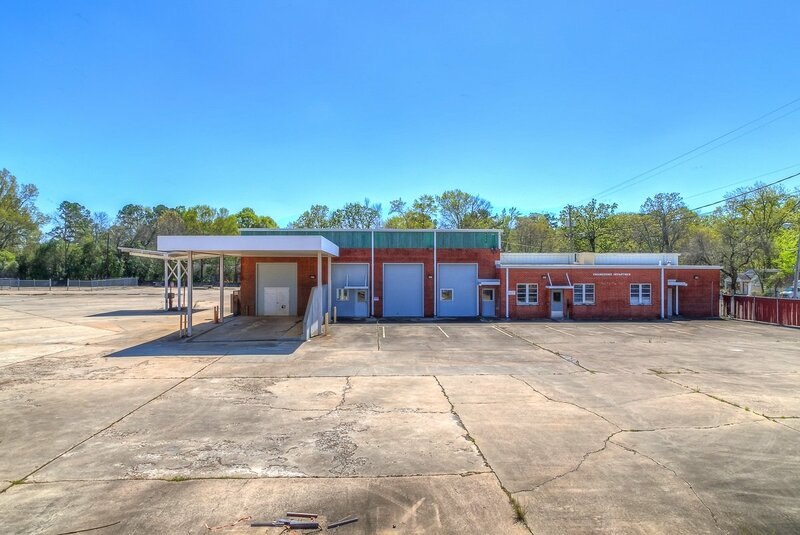 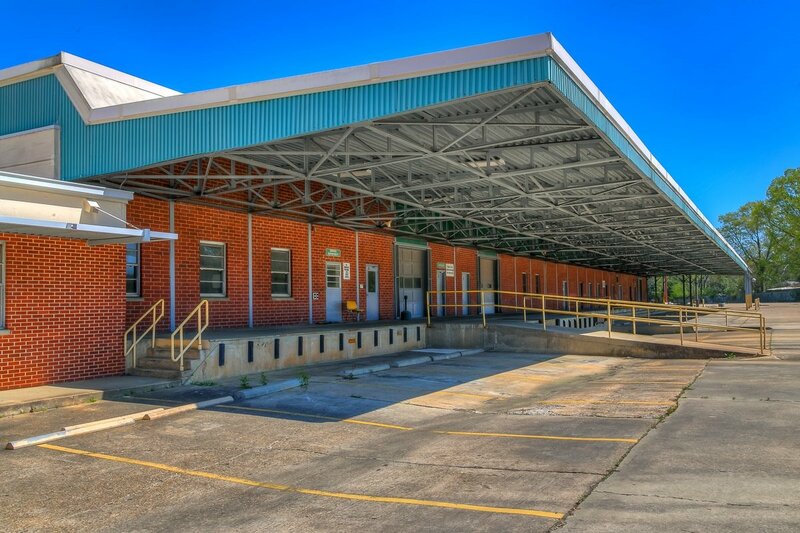 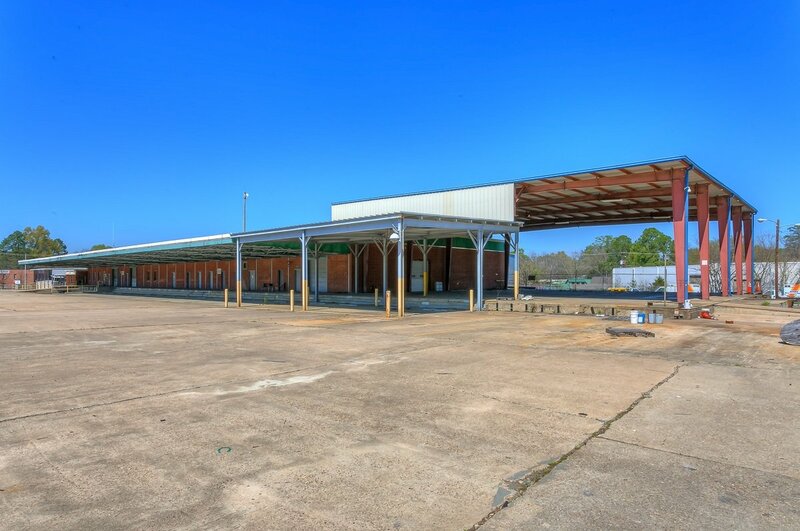 The property is a well maintained 3 building, 7.2 acre property that has been the hub for Alabama Power' s operations throughout the central region of the state. 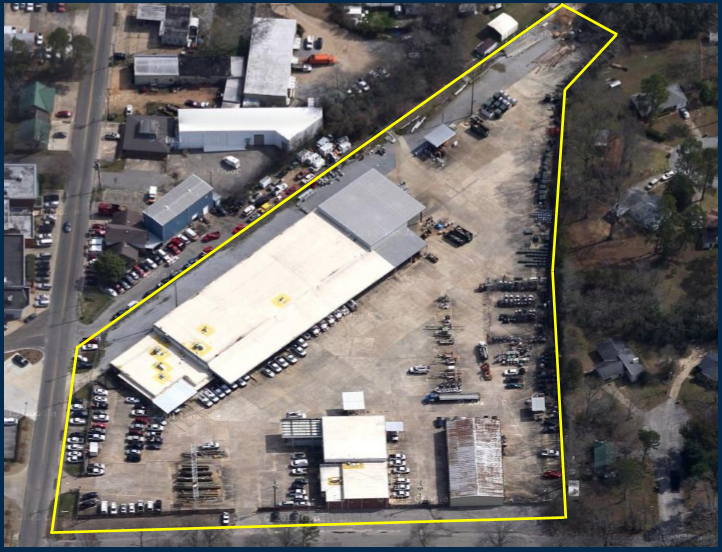 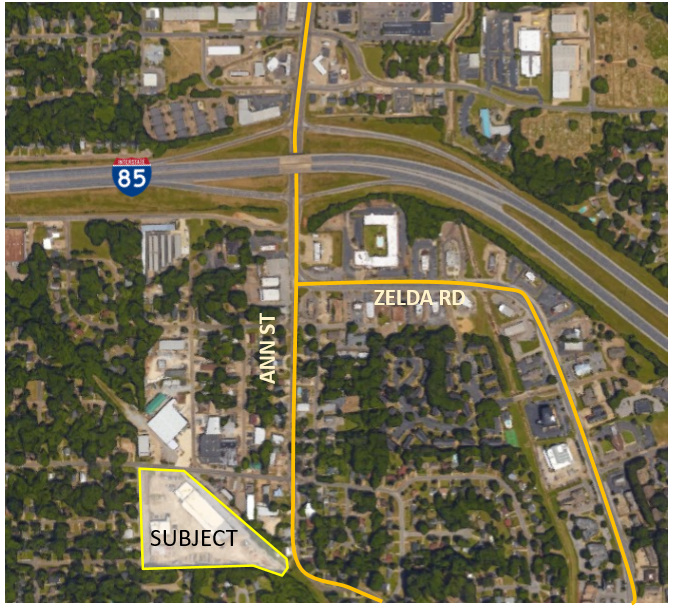 Features on-site include a fully fenced in yard of nearly all concrete surfaces, a 1.5 ton bridge crane, multiple roll up doors, and new roofs on the two largest buildings.The site is strategically located near Interstate-85, just 3 miles east of downtown Montgomery and 4.5 miles east of Maxwell Air Force Base. 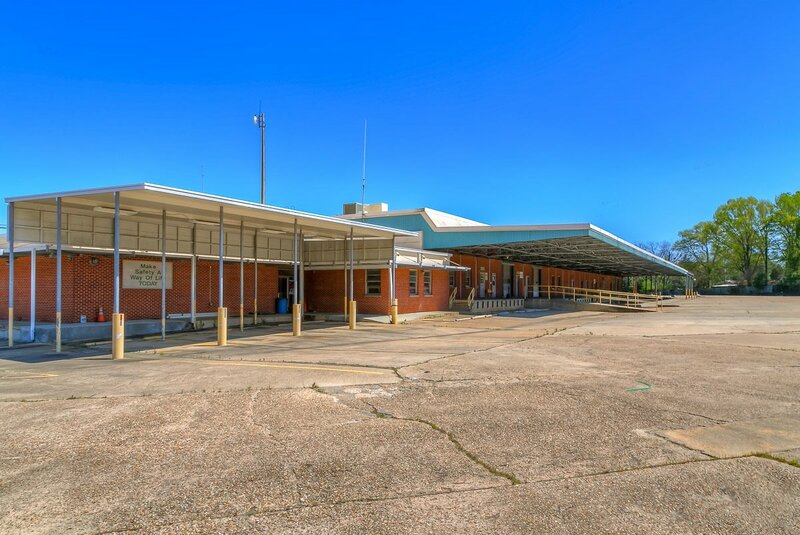 Montgomery is the capital city of Alabama, with a metropolitan population of 374,000, and with many attractions such as historic sites related to the Civil Rights Movement and the world class Alabama Shakespeare Festival.